Shelby attended a meeting with FMCSA in December, at which we were informed that the face lift 2018 Mustang will not be available to the SA market for another 12 months. 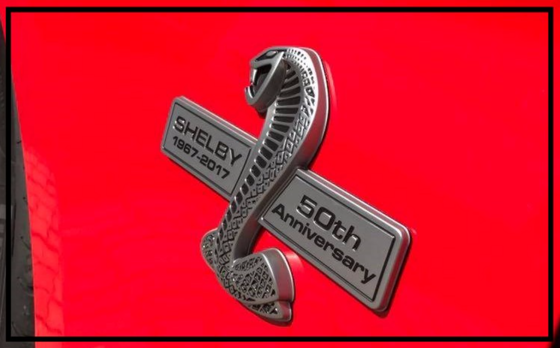 In light of this information, Shelby SA have had discussions with Shelby American who have agreed to make more 50th Anniversary Super Snake kits available to for us for the duration of 2018. Depending on the exchange rate, we are hoping to maintain the current pricing of R1 193 000 VAT inclusive for 2018. 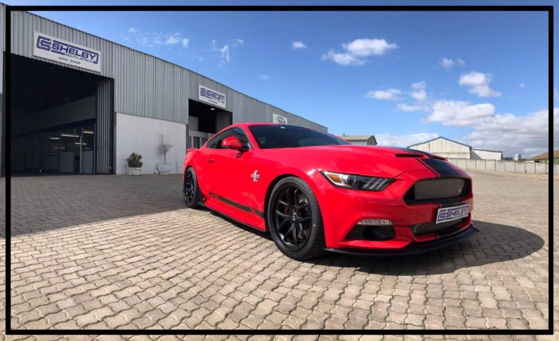 For any part or component requirements please contact Abbi at abbi@shelbysa.com or 063 876 0435 who will be able to assist you with our updated parts catalogue. 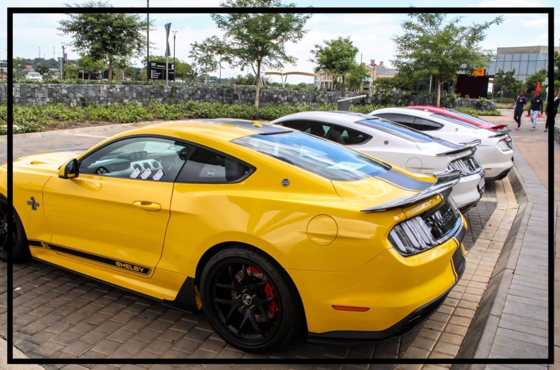 Early January will see further announcements of Shelby models previously unavailable in SA, being released into SA market….. Watch this space.